“One-hundred volunteers are needed,” Barron County Sheriff Chris Fitzgerald said a statement that directed people to meet at an intersection in the city on Thursday afternoon. 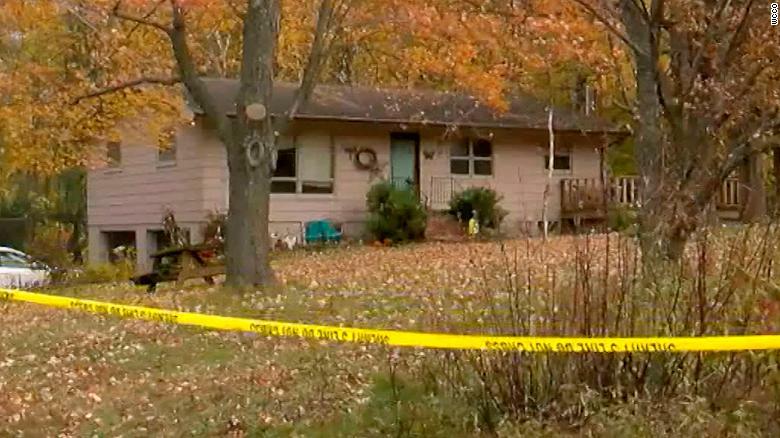 It’s not clear how long James and Denise Closs had been dead when their bodies were discovered Monday. 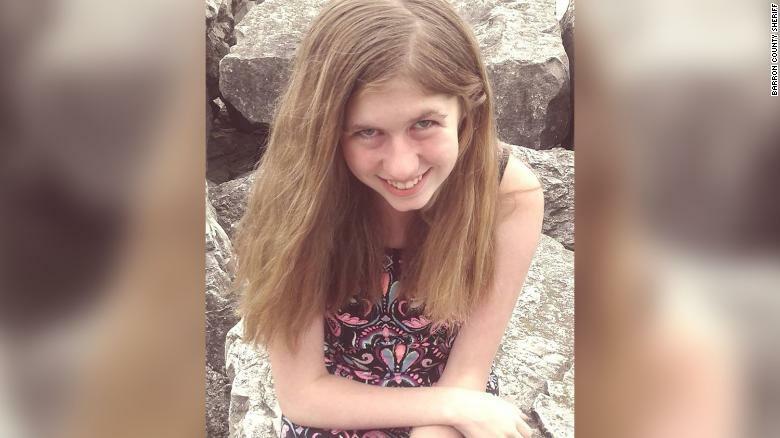 Authorities said they don’t believe Jayme Closs ran away.